One body. One purpose. One message. One person. Jesus!  Grace Community seeks to serve God by living out the Gospel message here and around the world. God calls all of us to have a role in and be a part of global and local missions. We daily participate in His bigger story, in God’s plan to bring redemption to all peoples through Jesus. The Missions Team at Grace works to involve and connect the church body with local, national, and foreign missionaries. We look for new and exciting ways to reach out and serve our community. One way to get a better understanding of what God is doing through the missions supported by Grace is to go by the Global Cafe to see pictures, watch videos, and read information on our missionaries. Be a part of praying for our missionaries. You can sign up to receive weekly emails with updated requests as they are received from the partners we have on the field. Be a part of encouraging our missionaries with cards, emails, and care packages. Join with us in various outreach opportunities in our own community, such as Family Promise, Child Evangelism and the Parris Island ministry. There are also opportunities to serve at one time events throughout the year, such as One Island, One Community, Fall Festival, Easter Egg Hunt, Pack a Backpack and more! We are always looking for ways to show the love of Jesus to our neighbors here in Hilton Head and Bluffton. Be a part of a short-term mission team! Each year we plan several opportunities to go and serve on a team. Some of them are work teams, some outreach teams, and some just encouragement teams. We have taken trips to Kenya, Croatia, Myanmar, Peru, Haiti, Navajo reservation, and more. Be a part of giving to support our missionaries. We currently send support to 17 missionaries around the world. We have missionaries in India, Myanmar, Kenya, South Sudan, Croatia, Peru, Jordan, Thailand, and Sweden, as well as here in the United States serving at college campuses, and at the home office of mission organizations. We support chaplains in the Middle East that serve in prisons with Good News Jail and Prison Ministry. Our missionaries serve with various organizations, such as Pioneers, CRU, Wycliffe, Operation Mobilization, Harvesters International and more! Check out our Global Café to get more information on our missionaries. Each month we feature one missionary to keep all informed of what God is doing around the world. Our mission’s committee meets on the 2nd and 4th Wednesdays of the month at 6pm at the church.  We would love to have you come to one of our meetings and are always looking for more people to come along side and be a part of all that is happening with missions at Grace. Susy Rardon joined the Grace leadership team in 2016 as the Missions Coordinator. If you have further questions concerning Missions at Grace, simply click the button below and get in touch with us!